This Monmouth County Extension website is intended to provide educational information to our online clients. Our extension office provides centralized access and communication for Central Jersey residents. This site consists of: Agriculture, Rutgers Master Gardeners of Monmouth County, Monmouth County Board of Agriculture, Marine, 4-H Youth Development, Family & Community Health Sciences and Landscape sections. 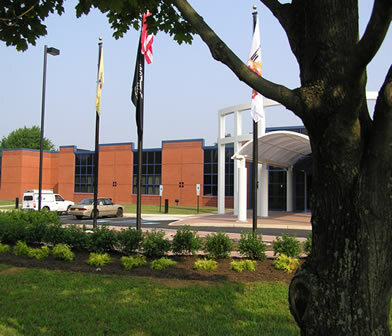 The Ag Building is located on 4000 Kozloski Road, located between Rt. 537 and Rt. 33. There are signs for the Ag Building, Police Academy and Human Services on Kozloski Rd. Turn at the Burlington Rd. traffic signal. The building is at the end of entrance road, red brick building with blue trim. Visitor parking is located in the front of the building. Rutgers Cooperative Research & Extension is the first office on the left.